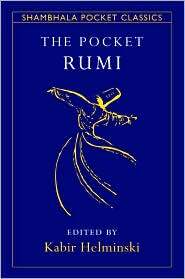 Jalaluddin Rumi, one of the greatest mystics and poets the world has ever known, said, “love is a stranger and speaks a strange language.” And yet Rumi's message of spiritual love speaks directly to our hearts after more than seven hundred years. 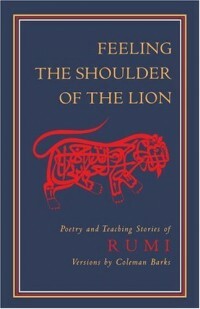 This volume contains most of the earlier The Ruins of the Heart in revised form as well as an equal amount of new translations. A quintessential collection. 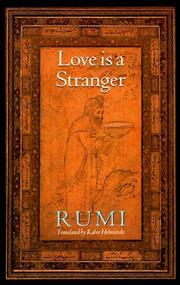 Jalaluddin Rumi, one of the greatest mystics and poets the world has ever known, said, “love is a stranger and speaks a strange language.” And yet Rumi’s message of spiritual love speaks directly to our hearts after more than seven hundred years. 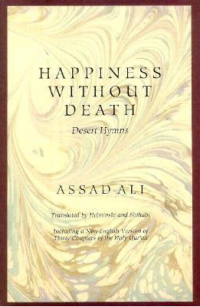 This volume contains most of the earlier The Ruins of the Heart in revised form as well as an equal amount of new translations. A quintessential collection.